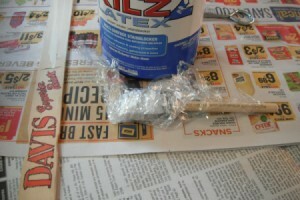 Plastic wrap can have many uses when painting that will help control the spread of wet paint. This is a guide about use plastic wrap when painting. 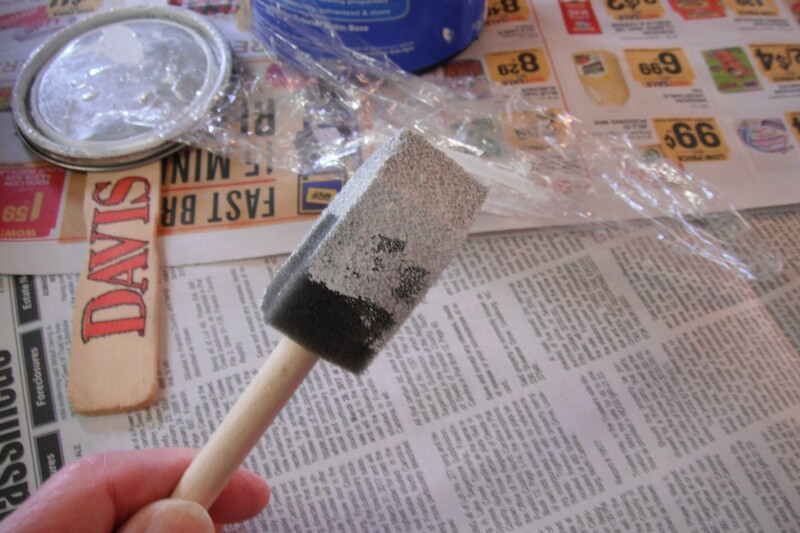 Save your paint rollers after painting a room. Wrap up you roller with paint already on it in Saran Wrap or a plastic grocery bag. Wrap it up tight. 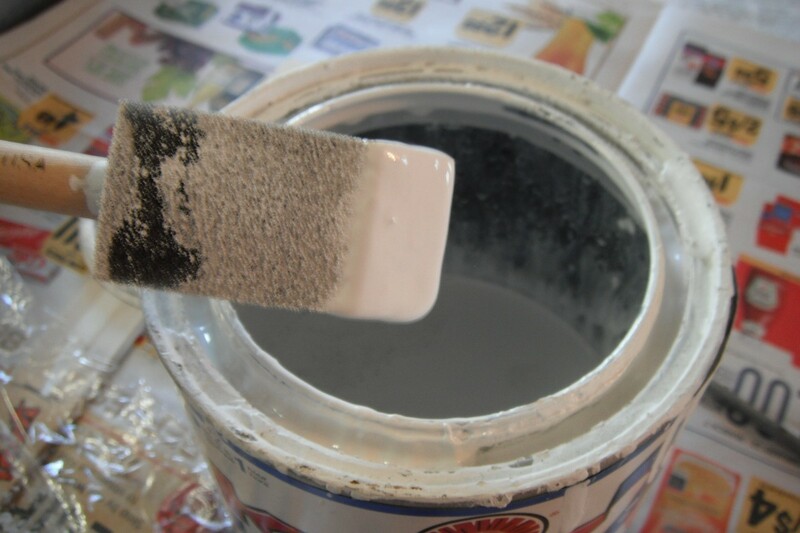 The next day, resume your painting without replacing another roller. Saves lots of time and money. It's that time of the year when we will be pulling out the paint supplies and doing some painting. I had to do a little touch up painting with latex paint, using some ceiling paint and also some Kilz. It took several coats of paint to finish the job and the paint needed to dry before applying the next coat. 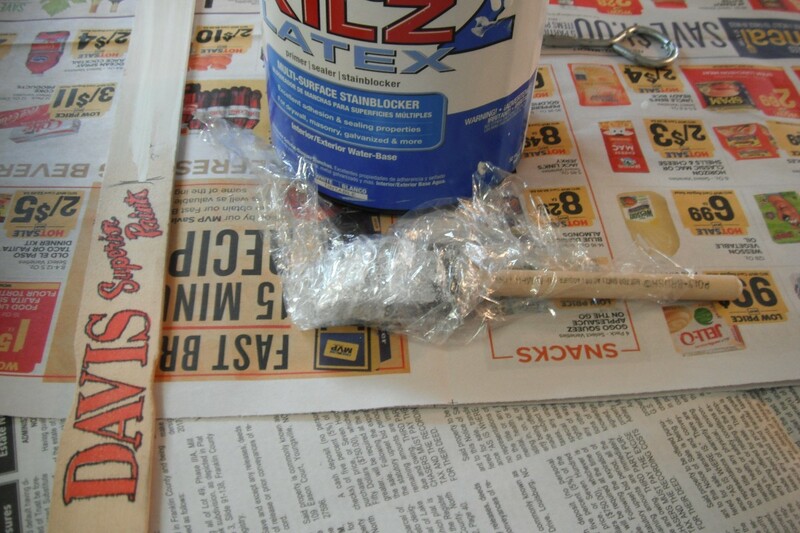 To keep my brush from drying out, I wrapped it in plastic cling wrap. I recently painted my bedroom, and disliked the thought of masking the trim, the window frames, etc. Instead, I used a roll of cling wrap. I would paint an area, then move the cling wrap to another area when I was ready to paint. No pulling off paint, no sticky mess from the masking tape. Clean up was a breeze!